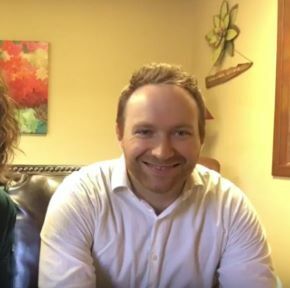 Bringing Healing to the Body of Christ, through events, groups, and relationship. I prayed for deeper roots, so I wouldn't stumble. He showed me the roots in a forest, many uprooted and bare, then promised to deeply root me in Him with openess and Light. Tall and straight like a palm tree, deep and strongly rooted, powerful in His Name to carry out His purpose. 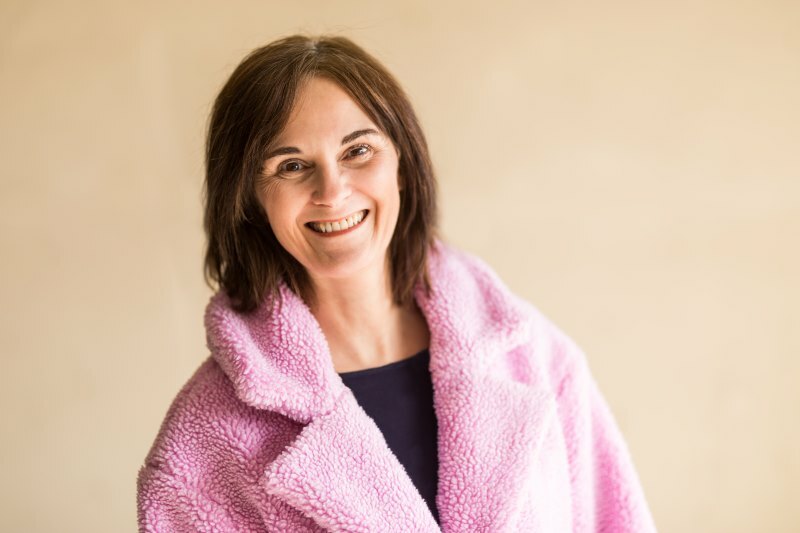 Book Bethany for personal testimonies, Identity in Christ, Reconciliation in relationships, Renewal, hope and healing stories in life. We are called to be ambassadors of mercy and grace through reconciliation. When Speaking, I'm stepping outside of my comfort zone, and allowing His Spirit to speak through me. It's my purpose, calling, and lifelong journey to share His glory. 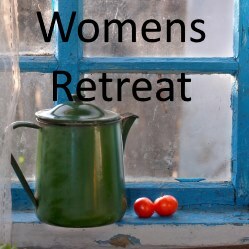 Every year in September we are excited to offer an all day women’s retreat. We've done this for six years in a row. Being the 7th year this year we're taking a Sabbath rest from doing the retreat. Do you long to hear the Spirit of God more clearly? Are there lies that you believe that need to be replaced with God’s truth? 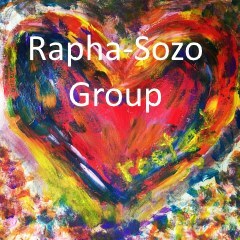 Rapha-Sozo is a Spirit-lead group that brings you closer to God the Father, Jesus, and the Holy Spirit while bringing healing to your soul and spirit . 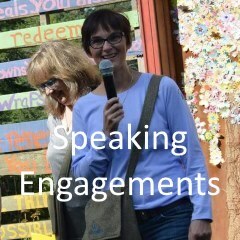 Check out our gallery from past retreats.